Free Halloween Hat in Pokemon Go | GameXcess.net - Gaming News, Videos and Editorials! A very festive hat has just appeared in Pokémon Go and trainers everywhere should be able to put it on their in-game avatars right now for free. 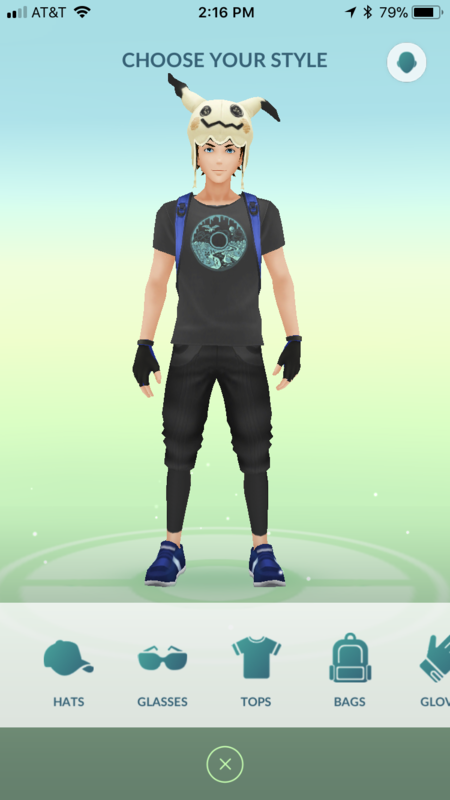 Simply open your in-game trainer menu and select the style option from the game. You’ll find the hat below in the hat menu. Just select it and put it on your trainer’s head by tapping on the choose button. I have no idea how much longer Niantic is going to offer this hat so get it as soon as you can. Pokémon Go is out now for Android and iOS smart devices.